Totally agree. First impressions are primarily made by suit and look itself, but the deeper bond gets created with your personality accents. 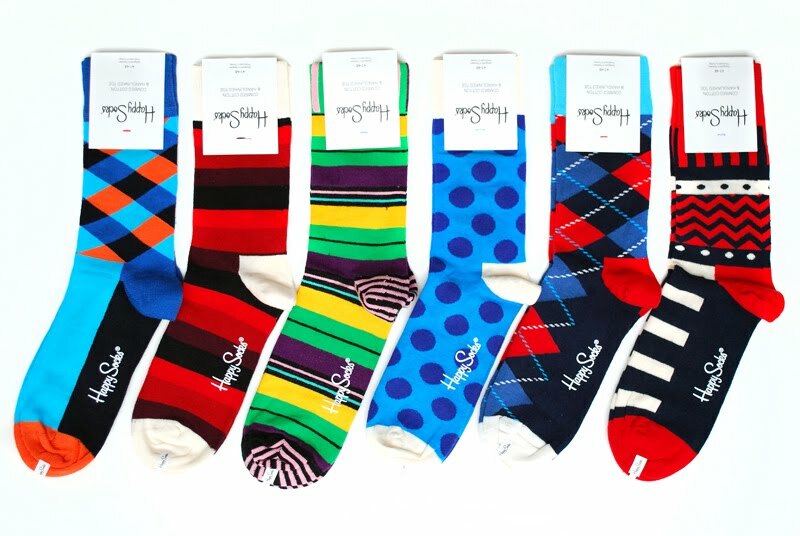 Socks are the perfect way to sneak it into your wardrobe.